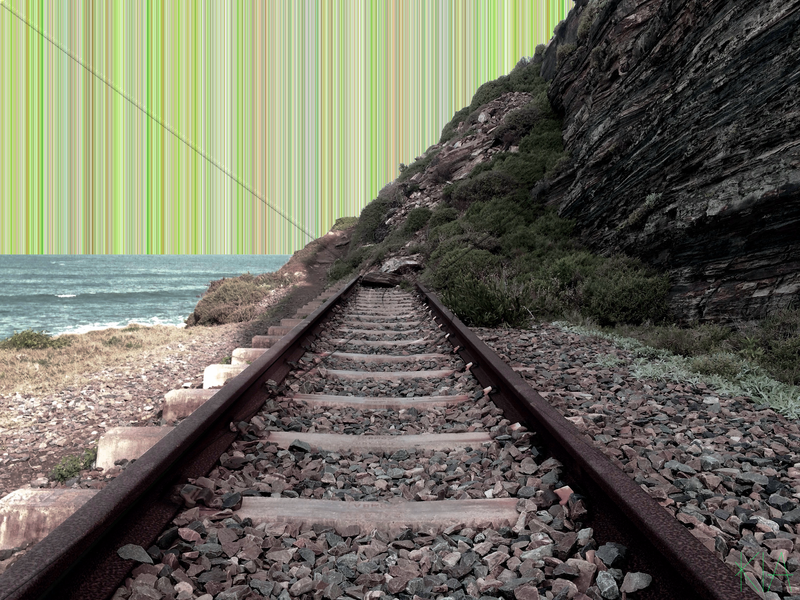 In the small seaside town of Wilderness, South Africa lies the derelict train tracks of the once infamous Outeniqua Choo-Tjoe. A landslide that occurred in 2006 obscured the tracks and it was decided that the Choo-Tjoe was not core business for Transnet (South African Rail operator). The line was thus not repaired. The Choo-Tjoe took people from Knysna to George along the coast and was a major tourist attraction for the region. The cost of repairs is estimated in the hundreds of Millions although local reports state that Knysna looses that much in tourism revenue on a yearly basis. It must have been a wonderful train trip when it was running and if someone can make it economically viable to bring it back it would be great. There are ideas about turning the line into a biking track or a walking path. Regardless of what happens the line should be used for some tourism activity because it is simply beautiful.